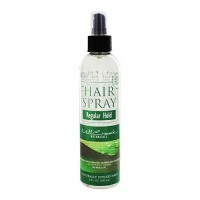 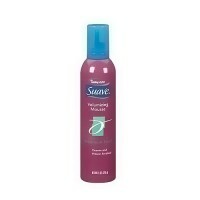 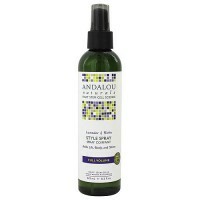 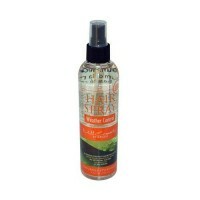 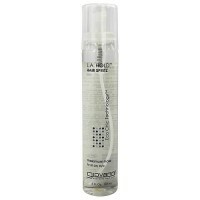 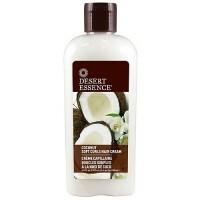 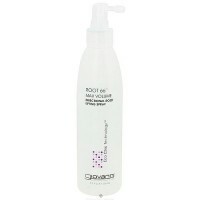 Leaves hair soft, manageable and revitalized. 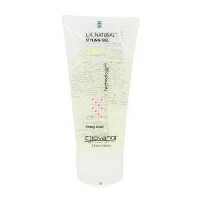 Tresemmé® Mega Hold Sculpting Gel, an alcohol-free styling gel with wheat germ and jojoba oils & UV protectants, provides long-lasting shine and hold without dryness or build up. 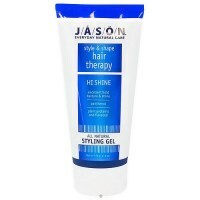 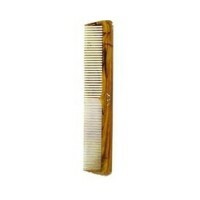 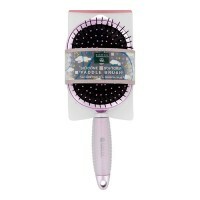 Perfect for hard to hold hair, cutting-edge styles, slicking, sculpting, or shaping. 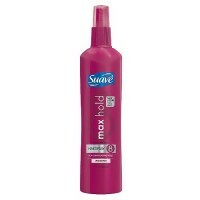 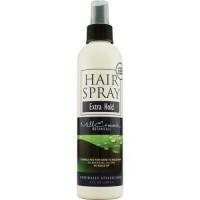 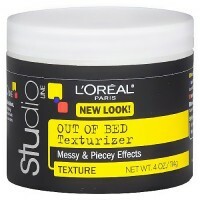 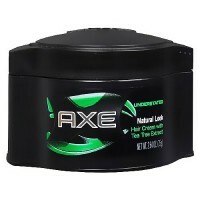 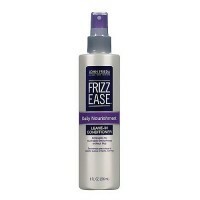 Professional Styling Tips: For all over control: Distribute evenly through damp hair and style. 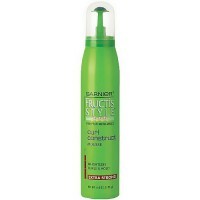 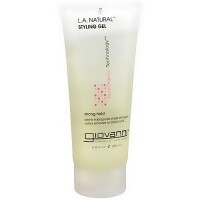 For extra volume and lift: Apply gel to damp hair at the roots and lift while drying. 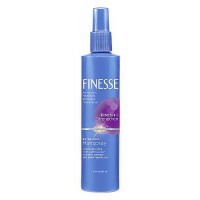 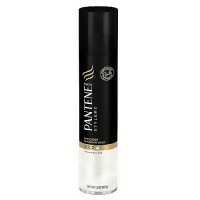 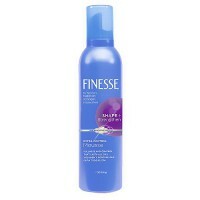 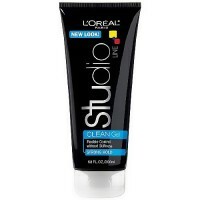 To finish and add shine: Use a small amount on dry hair.